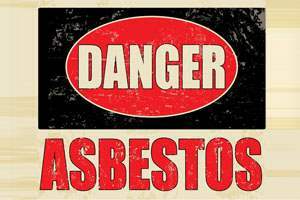 Are you looking for an asbestos attorney in Northern NJ? 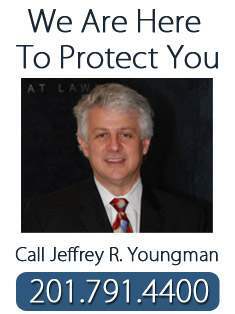 Feitlin, Youngman, Karas & Gerson have been asbestos attorney in Northern NJ for more than a decade. Being diagnosed with mesothelioma is devestating for you and your family members. We understand this and we further understand that any financial compensation will not bring back your health or your loved one. At Feitlin, Youngman, Karas & Gerson, we understand this and bring compassion along with our litigation skills to the court room. While financial compensation will not buy your health, it may relieve you and your family of many financial hardships. We will identify the source of the asbestos. Asbestos has been utilized in many products and has been utilized in many industries. When asbestos fibers are inhaled or ingested, your chance of contracting mesothelioma increases. We will bring suit against the entities we identify as responsible for your injury and we will be there for you and your family during the entire process. If you would like to discuss and learn more, please call one of the attorneys at Feitlin, Youngman, Karas & Gerson, L.L.C.